Sure: I’ve seen the ‘multiplication’ miracle happen on more than one occasion, but it never gets old. 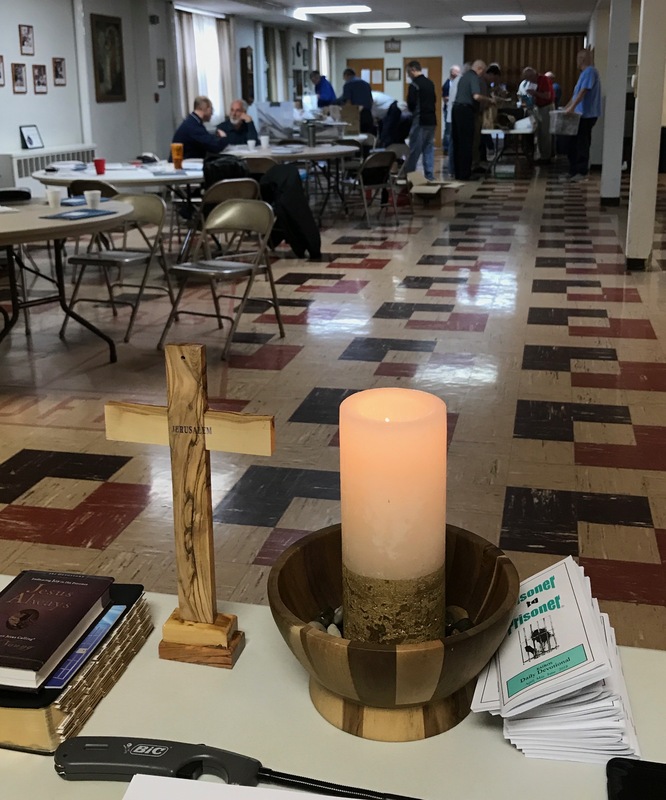 Twice a year, in fact, we go around to our communities begging for homemade cookies – to keep the ‘bottomless bowls’ filled during our Kairos Weekend retreats at Menard Correctional Center. Twice a year, our friends, neighbors – and quite a few perfect strangers – respond to the request. They pour out love (in the form of sugar, flour, butter and chocolate chips), and we have the happy duty of packing up all those delicious tidbits to bring into the prison. 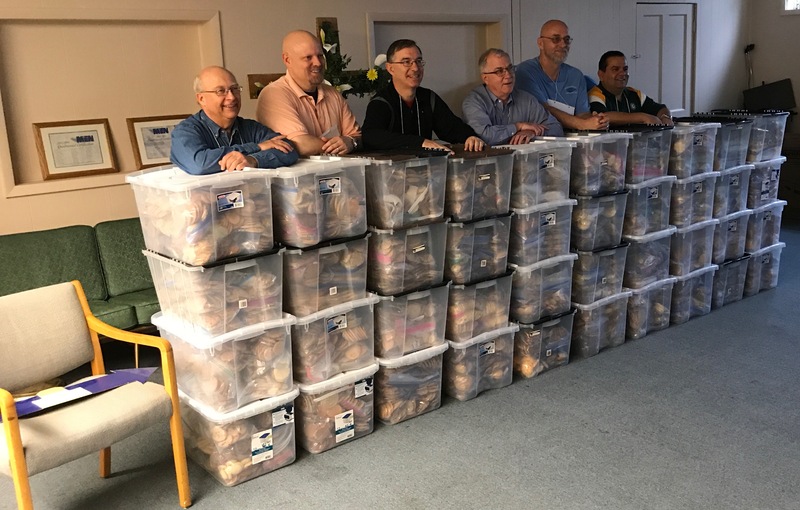 We’re talking a LOT of cookies: 40 bins’ worth, something on the order of 19,000 cookies in all. And that’s just at Menard. 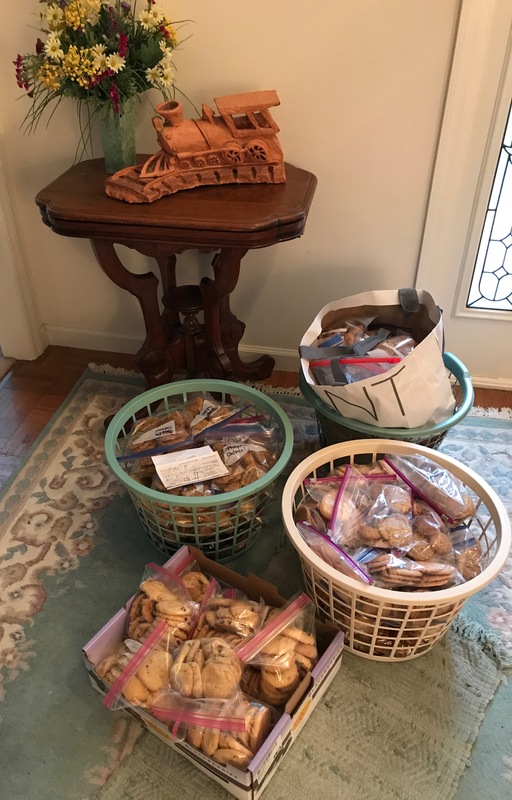 Kairos retreats will take place at 15 or 16 other prisons this coming weekend…so the total could easily top 320,000 cookies across the US. It’s humbling, too, to serve at the center of this ‘multiplication’ miracle. 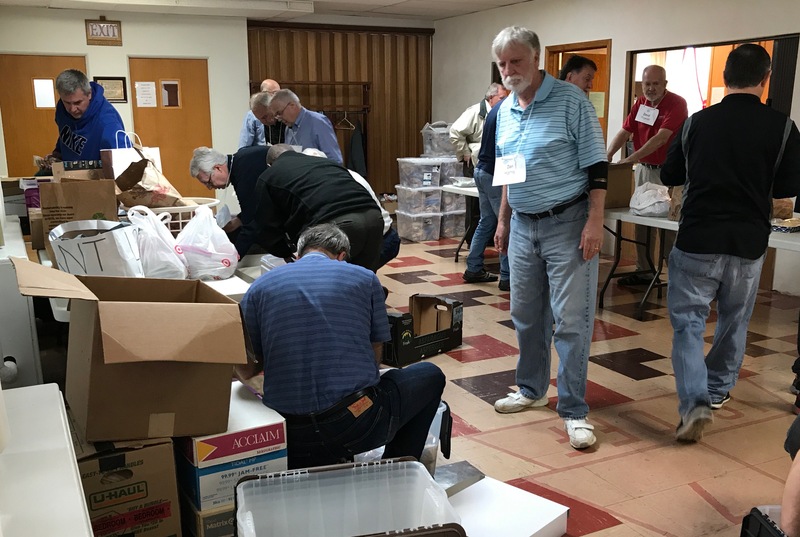 To be a Kairos team member, acting as Christ’s hands and feet – to pack the bins…and tote ‘em in…and then to have the chance to speak the name of Jesus to the men we’ve been called to serve. We are filled with wonder, too, at the present-tense mystery of the Risen Lord. Jesus…who has conquered the grave…and who appears in our midst in human form, in glorified form, but still hungry. Very much, still one of us. Great article, John. Stirred up memories of a weekend full of blessings for me personally, and for all present in that sacred space.